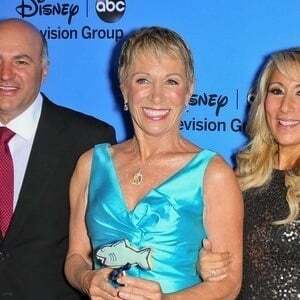 American businesswoman known to reality television audiences for her appearances on Shark Tank, the hit ABC investment series. She earned a business degree from St. Thomas Aquinas College. She earned her fortune as the founder of The Corcoran Group, which she was able to sell for $66 million. She had two children with her husband Bill Higgins, an adopted daughter and an older son. She used her business sense to gain reality fame, much like Donald Trump.